C&J Limo LLC continues to provide the premier Prom Limousine Rental Service for all of the Charleston and surrounding Areas! The best prom limo deals are a little hard to find. However, we offer great prices on the hottest limos for your special night. Let us offer you a GREAT deal! Your very special day has hundreds of little things you may stress over. Let us provide your wedding transportation. C&J Limo LLC offers luxury limousine service to make sure you arrive on time, in style and comfort. C&J Limo LLC services are available to assist in making your special celebration a success. At C&J Limo, we have service people that are ready to take your call to book your limo for you. Some other things that you can use our vehicles for are birthday and Bachelor/Bachelorette parties. 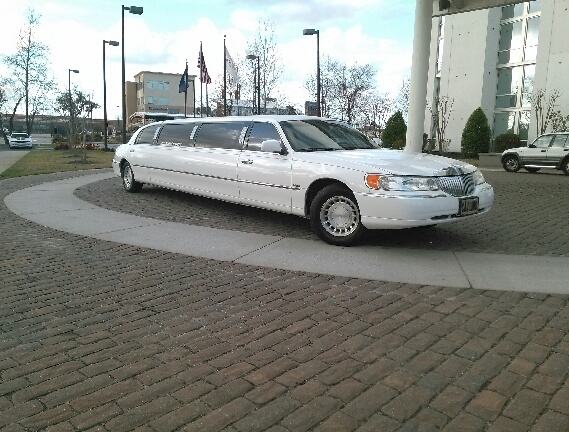 C&J Limo LLC services are available 24/7 to service you on whatever occasion you require. We have fully staffed dispatchers ready to place your order and to get you on your way as soon as possible. Let C&J Limo LLC accomodate your monthly Chauffeur duties. Our professional and courteous staff will ensure you that you will arrive and depart in comfort and style. When you choose C&J Limo LLC, you have the Gold Standard of Luxury.